Of all the pains in the body tooth pain is the worst as it makes eating and drinking a problem for us. Tooth pain occurs in the body due to cavities that are the small holes in the teeth which leads to tooth decay. Cavities occur due to lack of dental hygiene and build up of plaque in the teeth. 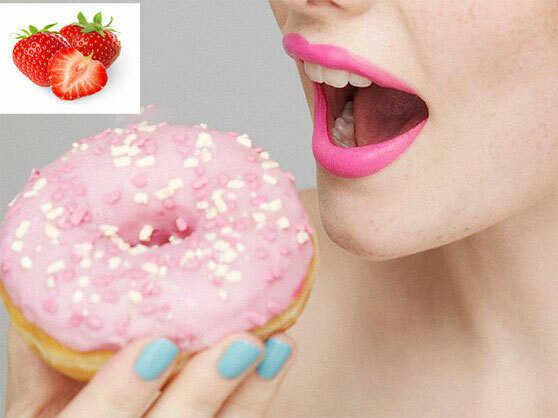 Due to lack of minerals in the diet tooth decay takes place. Here are some effective home remedies that helps in keeping tooth decay at bay and keeps your oral health boosted. The capsules of butter oil and cod liver oil are available in the market that helps in maintaining optimal dental health. These oils are rich in vitamin A, D and K that helps in maintaining an excellent dental health. Take their supplement on regular basis and see the change in your oral health as there will be less cavities and no more painful tooth problems. Take 1 tsp of epsom salt and a glass of warm water. Mix these two and gargle with this water twice a day to get rid of painful cavities. This helps in keeping the bacteria away from the mouth and also removes the stickiness from the cavities. The salt water also helps in balancing the pH created by tooth cavity and keeps its health safe and sound. Take clove oil on your fingertip and massage it lightly on the cavity or on the painful area around your teeth. You can also use a cotton swab to apply oil on the affected area. Clove oil has a numbing effect that helps in relieving the pain in the teeth. Clove oil also has antimicrobial properties that helps in preventing the growth of bacteria and fungal infections in teeth. Oil pulling is a traditional method to get rid of cavities and plaque from the mouth to keep it clean. Take 1 small cup of vegetable oil and then swish your mouth with this oil for 5-10 minutes. Spit it out after 5-10 minutes and rinse your mouth well with water. This helps in pulling all the food particles from your mouth and pulls out all the bacteria as well. 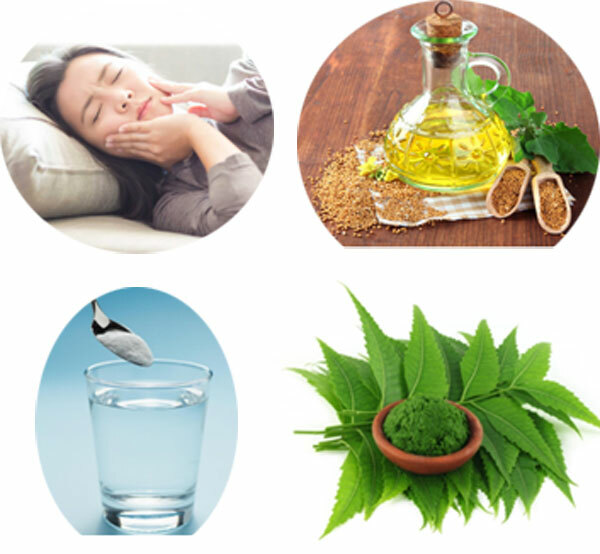 This also helps in decreasing the swelling and pain in your gums. For this you need little quantity of vodka, gin, whiskey and mix them well. Take a clean piece of cloth and dip it in this solution. Use this as a compress against cavity in the teeth. Keep it there for 4-5 minutes and this will reduce your tooth pain in few minutes. Alcohol has the numbing effect on tooth pain and it helps in killing the bacteria as well that causes the pain and swelling in the gums and teeth. 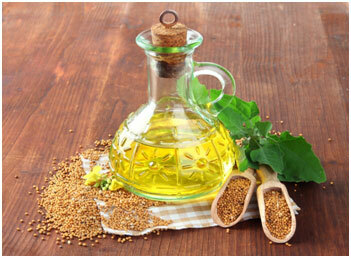 Take 2 tsp of rock salt and 2 tsp of mustard oil, mix them well. Now take some on your finger and then gently massage your teeth and gums with this mixture. 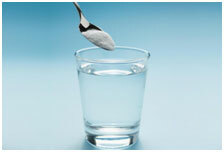 Leave this mixture on your teeth for 3-5 minutes and then wash your mouth properly with normal water. Cut a slice of lemon and chew it for few minutes and then rinse your mouth with clean water. This helps in removing the plaque and pulls out bacteria from your mouth. Lemon is a rich source of vitamin C and the acids present in lemon helps in killing the bacteria and eases off the pain caused by cavities. 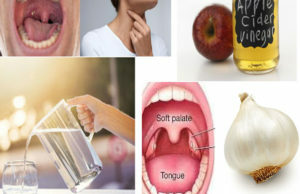 Chew 1 garlic clove on an empty stomach in the morning as it has anti-fungal and antibacterial properties that helps in curbing the tooth pain caused due to cavity. Eat garlic clove every morning and you will get relief from cavities and pain as well. Neem has antiseptic and antibacterial properties that helps in cleaning the teeth and makes them healthy as well. 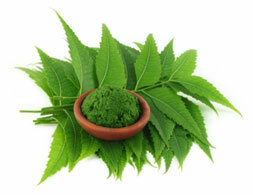 Chew a hard twig of neem every morning and gently rub it on your teeth as well. It has oil and compounds that have high fiber content which keeps the plaque away and keeps your teeth healthy. 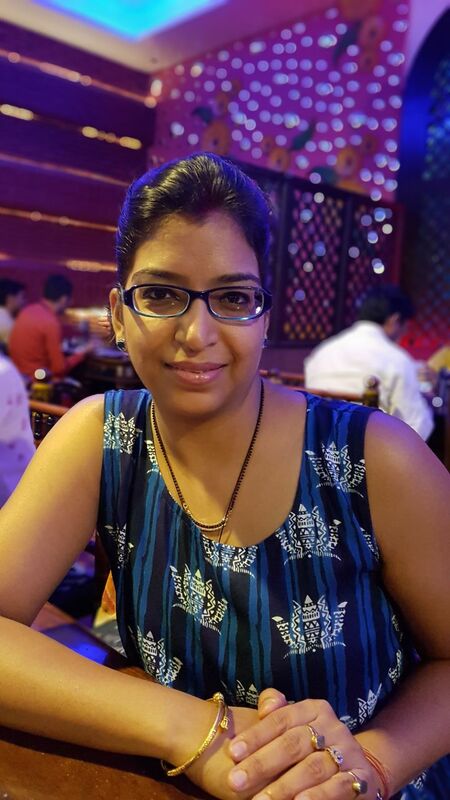 Gargle with one-fourth cup of aloe vera juice and swish it in your mouth for few minutes. Spit it out and then rinse your mouth with clean water. Do this twice in a day to get clean teeth. 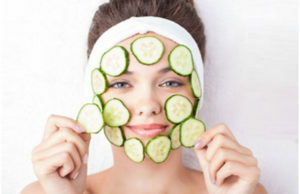 Aloe vera has anthraquinones that helps in preventing the tooth-decaying bacteria. It also has anti-inflammatory effect on tooth and gums so it helps in keeping the pain caused by cavities at bay. 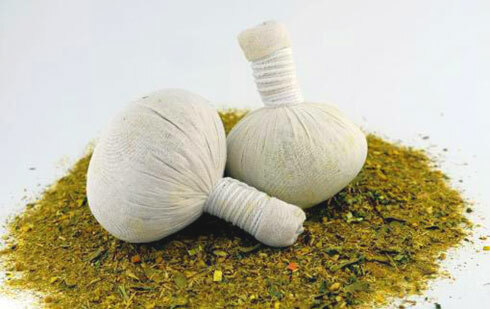 It also helps in fast healing of swollen gums and promotes fast recovery.